Alice in Deadland was released in November 2011 and quickly became an Amazon.com bestseller, selling more than 50,000 copies in its first three months. It was followed by its sequel, 'Through The Looking Glass' and 'Off With Their Heads', the prequel to Alice in Deadland. 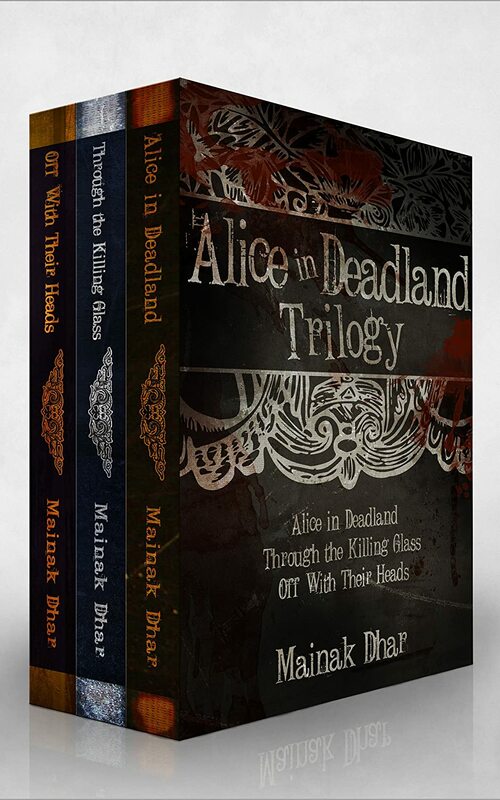 Now, get all three novels in the Alice in Deadland Trilogy in one single omnibus edition and immerse yourself in this bestselling adventure. 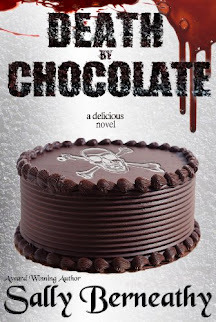 Off With Their Heads brings to life the final harrowing days of The Rising through four shorts, each depicting events through the eyes of one pivotal character in the Alice in Deadland series. See how Dr. Protima became the Queen of the Biters; feel the pain of a young man's sacrifice as he becomes the bunny-eared Biter whom Alice later follows down a hole; follow the rise of Chen from a conflicted young Chinese Army officer to a General in the Red Guards; and finally share in the dramatic escape of Alice's parents from a city overrun by Biters.